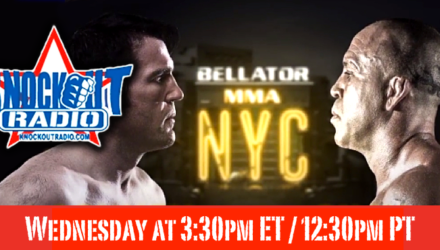 Bellator on Monday announced broadcasting duties for this weekend's big Bellator NYC: Sonnen vs. Silva event at Madison Square Garden. 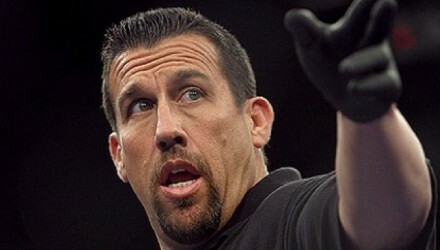 Less than 24 hours after Bellator accepted the resignation of play-by-play man Sean Grande, the promotion announced two new hires to its commentary team. 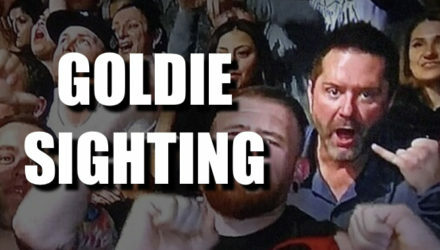 Is Mike Goldberg stalking the UFC from the crowd? UFC president Dana White on Wednesday confirmed that Friday's UFC 207: Nunes vs. Rousey would be longtime commentator Mike Goldberg's final broadcast. 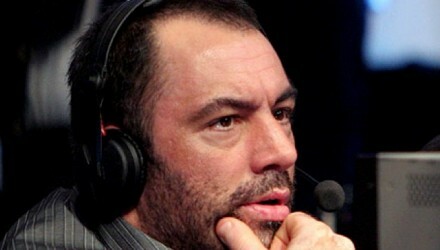 While many rumors have swirled amidst all the changes at the UFC, company president Dana White says Joe Rogan is going nowhere. 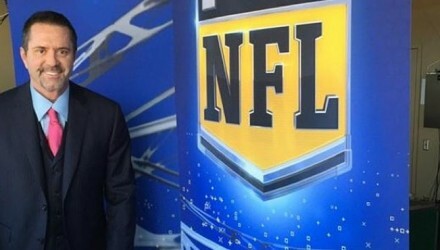 UFC commentator Mike Goldberg issued an apology on Tuesday for responding to critics on Twitter with expletives following his NFL on FOX broadcasting debut. 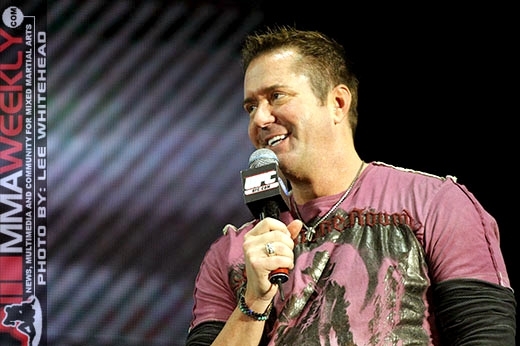 After a brief absence due to illness, Mike Goldberg will be back in his regular broadcast duties alongside Joe Rogan at UFC on Fox 6. 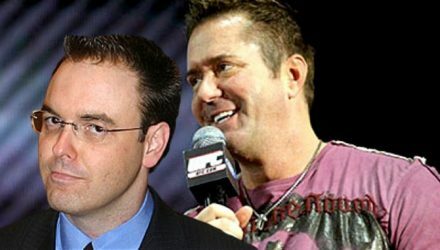 MMAWeekly Radio Weekend Edition is back with UFC 130 fighter Jorge Santiago and UFC broadcaster Mike Goldberg. 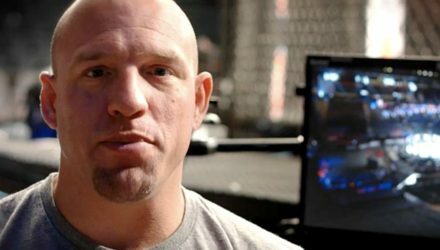 The UFC will be holding several Q&A sessions as a part of the first ever Canadian UFC Fan Expo in Toronto next weekend.